Don't believe we are being prepped for an upcoming UFO disclosure like the one David Wilcock keeps teasing us with? 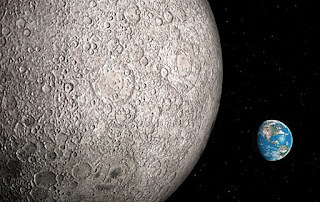 Well, read this Huffington Post article; seems that the guys from Apollo 10 have been keeping a secret from us: they heard alien music while out of radio contact with the Earth; yes, on the dark-side of the moon! Any day now. You watch.